The Prestigious award was given to Greg Madden by the Portland Business Journal (PBJ) at their October 30, 2014 awards event held at Portland’s Sentinel Hotel. The PBJ honors some of the smartest and most innovative companies in Oregon. This award acknowledges the successful effort that Madden Fabrication has put into its transformation from a fabrication job shop to a manufacturer with the capabilities to successfully develop and manufacture projects such as the Portland Loo. Review the article about the PBJ event here. 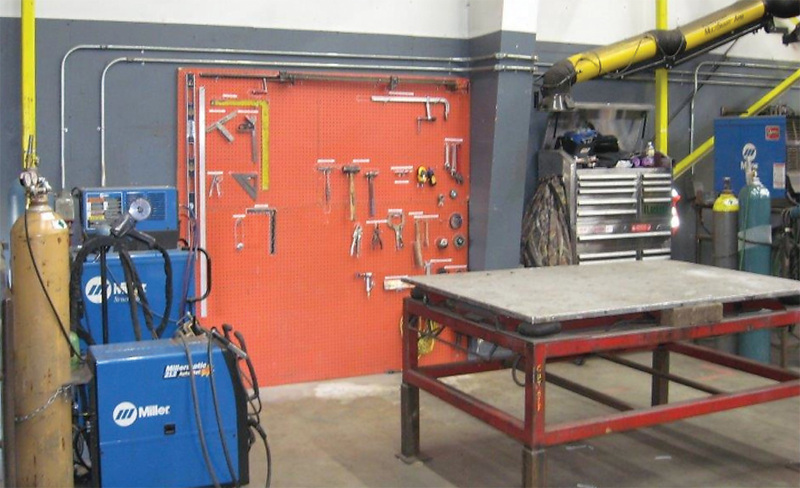 Starting in Late 2010, Madden Fabrication committed to improving its operations and utilized an outside consulting service to help in its lean journey. By evaluating and improving operations in workplace organization (5S), value stream mapping, tracking and reporting quality, production and on time delivery. The results were measurable improvements in all areas of operation including improved efficiencies, margins and most importantly customer satisfaction. Although our lean efforts have helped us meet many goals and developed an overall efficient lean culture, Lean is a continual improvement process. Madden Fabrication strives to constantly improve, and continues to utilize consulting services from Charlie Martin and his firm, Manufacturing Matters. View their services and more about Lean for Manufacturers here.